As a product of the 80's, I felt obligated to become obsessed with playing NES and SNES games as a child, and expanding to the (once) wonderful world of PC gaming beginning with Myst in '95. Modern classics such as Ultima Online, Deus Ex, System Shock 2 and Diablo 2 inspired me to make it my goal in life to become a professional game developer. 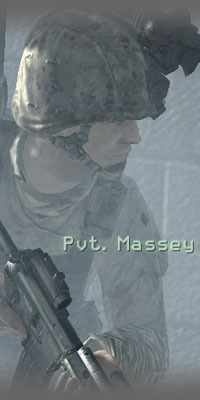 After graduating from the Guildhall at SMU, I got my first professional game job at Infinity Ward. There I had the opportunity to work on single and multi-player maps for 2007 and 2009 Games of the Year, Call of Duty 4 and Modern Warfare 2. I then moved to Austin, Texas and have had the opportunity to work on even more huge titles, including Call of Duty: World at War, Halo: Reach, Darksiders II, DOOM, and Fallout 76.